In an effort to reduce expenses, Lufthansa has announced that they are withdrawing their financial support to their foundation, the Deutsche Lufthansa Berlin-Stiftung. 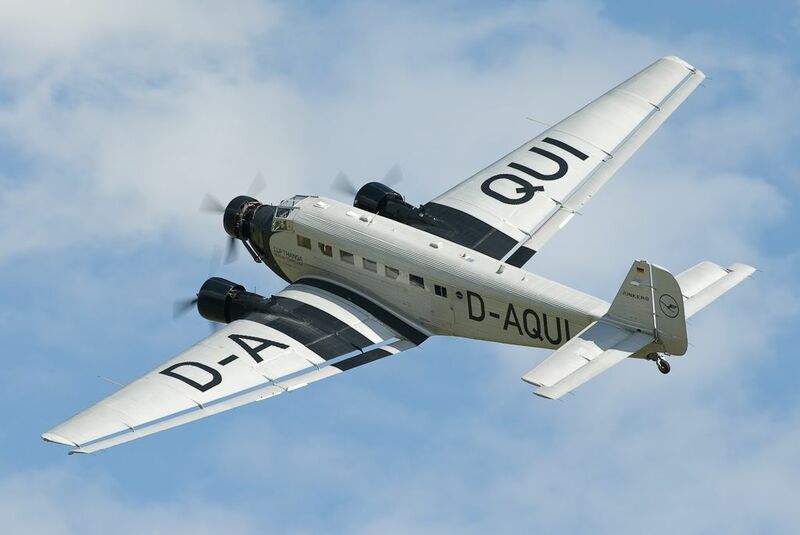 The foundation has been operating the Junkers Ju 52/3m D-CDLH among other aircraft since 1986 and offered paying recreational flights in Germany and Europe. The aircraft is the oldest airworthy Ju 52 in the world and carries the historical Lufthansa colours of D-AQUI in 1936. It is possible that the aircraft will still be available for display flights at airshows and other events but no decision has been made yet. The tragic accident of Ju-Air’s Ju 52 in August 2018 was reportedly not a factor in the decision. More information on this topic can be found on Flight Global.